Are you sure you want to delete your annotation? You cannot undo this action. Which organisation/institution do you associate with this statement? The Times? The BBC? Good Evening Wales? Or Channel 4? Rank order these sources of news in terms of how much you trust them. A study, commissioned by online campaign site 38 Degrees, found that when asked to rank trusted sources of news, people are more than twice as likely to trust the BBC (50 per cent) than family members (18 per cent) for being the most trusted source of news. Why do you think people trust the BBC? Spend some time researching the institution before you discuss your ideas. 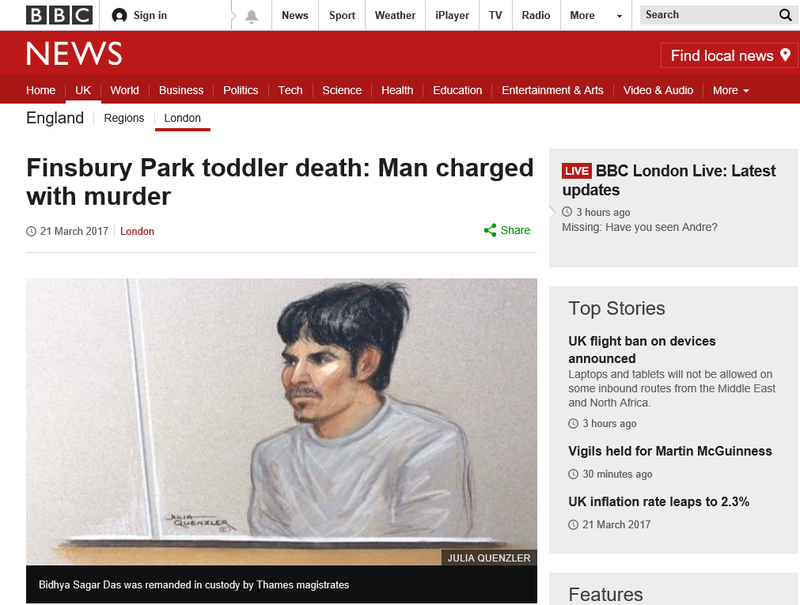 BBC News Online ran with this story the day after the newspaper coverage. Complete a semiotic analysis of the images used in the article. Consider the language and tone of the report. Do you have any comments? 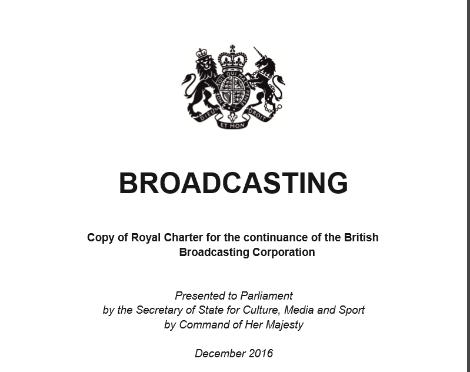 Did the report meet your expectations of what a BBC news report should be like? Why/Why not? The BBC, like many organizations, has social media pages. 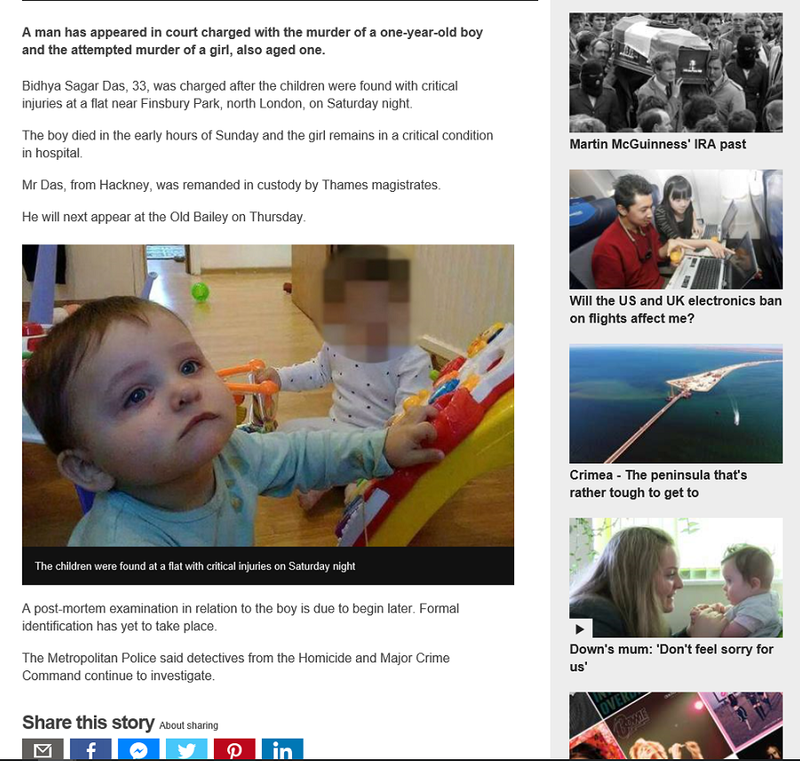 The page simply shares the articles from the main home page, so the content provided by the BBC is the same. However, social media offers a platform for audiences to be heard, to become more involved in the media and have their say. Use the handout to look at a range of public comments on the report. What do they tell us about how the audience is interpreting this news? Consider different kinds of audience response such as preferred, negotiated and oppositional. Decide which of the following statements are true and which are false. The BBC Facebook admin blocks people whose comments they don’t agree with. If you like or comment on the BBC News Facebook page, it is broadcast for everyone to see despite your privacy settings. What audience issues do these truths bring up? How can we apply Clay Shirky’s ‘End of Audience’ theory?